Buttons, ports and speaker grills are absent from Vivo’s Apex 2019 concept phone, which is wrapped in a single piece of glass. 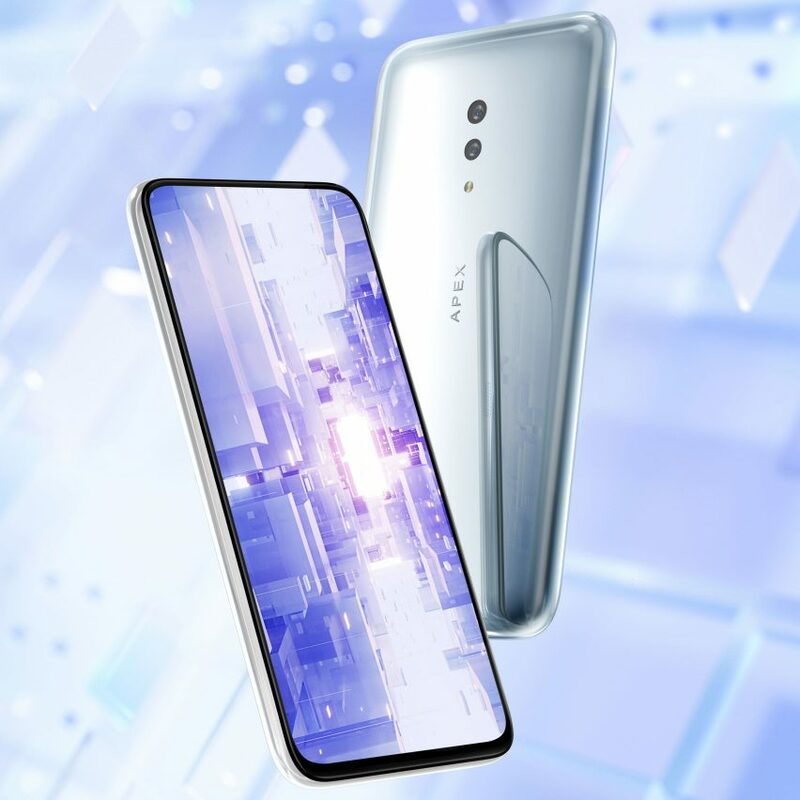 Chinese electronics company Vivo created the unibody smartphone to give consumers “a glimpse into the future of smartphone design” where both look and functionality are streamlined. It showed off a unibody prototype made of its distinctive curved “Waterdrop Glass” at a launch event in Hong Kong this week. 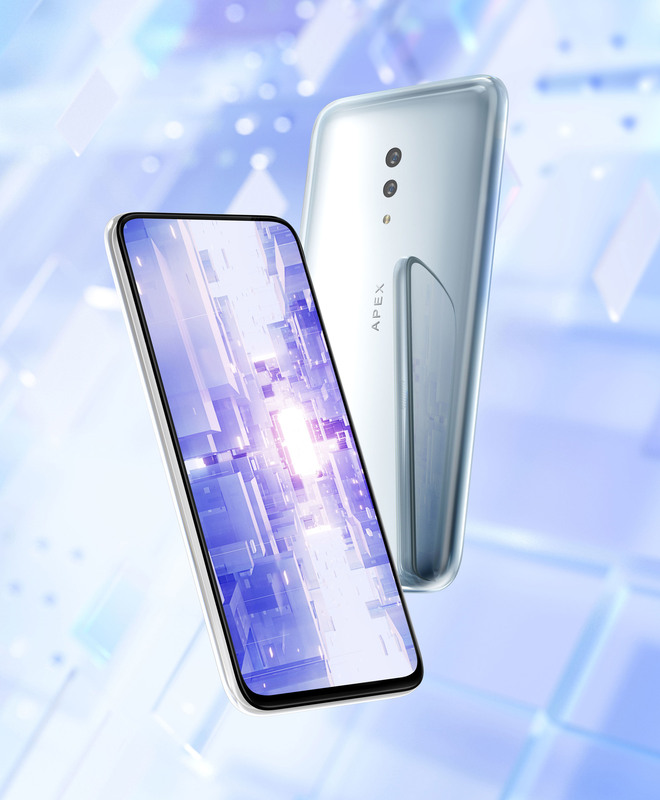 “With the goal of enhanced usability and simplicity at the core, APEX 2019 offers consumers a glimpse into the future of smartphone design and development,” said Vivo senior vice-president Spark Ni. Headquartered in Dongguan, China, Vivo was founded in 2009 and is currently one of the largest smartphone companies in the world. This year’s other smartphone innovations have mostly been in the form of foldable screens, with both Samsung and Huawei unveiling their much-anticipated designs at the recent Mobile World Congress. The post Vivo eliminates all ports on unibody Apex 2019 smartphone appeared first on Dezeen.